You are here: Home / Blog / What to choose between Cardigan and Pembroke Welsh Corgi? The two Corgi breeds are very similar in many ways. Cardigan and Pembroke Welsh Corgi were considered as one for many years till breeders found some differences. They originated from central Europe and they found their way to Wales. The Cardigan Welsh Corgi was developed in Cardiganshire while the Pembroke Welsh Corgi was developed in Pembrokeshire. Welsh Corgis were mainly used as herding and watch dogs. They used to drive and scatter cattle around the fields in sout h Wales. The herding instinct is still present in the Corgis. These two breeds are small, sturdy, intelligent fun loving dogs. Both Cardigan and Pembroke Welsh Corgi have a fox like appearance with short legs. These two breeds have almost similar physical attributes. However some slight differences can be noticed. First, the Pembroke’s tail is docked while the Cardigan’s is not. This is the major difference that makes people differentiate between these two. Another difference would be the feet. The Pembroke has oval like feet with the front feet remaining straight and may be turned inwards. The Cardigan’s feet will be round and front feet curved outwards. The Cardigan Welsh Corgi is slightly heavier than the Pembroke. The coat color may not differentiate these too as they can have solid sable or red with flashings of white. Some Cardigans have bridle or blue merle with flashings of white. These differences are not that easily noticeable to the average person. Only people who have interacted a lot with these two breeds can really tell them apart. The Pembroke Welsh Corgi is more affectionate than the Cardigan. It also has a better temperament. In fact many people who wish for a companion dog, they tend to choose the Pembroke over the Cardigan. However, due to these two attributes, they don’t make very good guard or watch dogs. Thus if you want a Corgi for guarding purposes, the Cardigan will serve you much better. When it comes to health and life expectancy of both Cardigan and Pembroke Welsh Corgi, we can say that the Cardigan has fewer health problems. These two breeds are afflicted by hip dysplasia and degenerative myelopathy. These are genetic conditions which might not be fully eliminated even after careful breeding. In addition to these two conditions, the Pembroke is at risk of catching the intervertebral disc disease and epilepsy. However, your Corgi might not even get any of these diseases. Reputable professional breeders work hard to try and avoid these problems in their puppies. I could offer a word of advice here and say, choosing a reputable breeder comes before choosing between the two breeds. 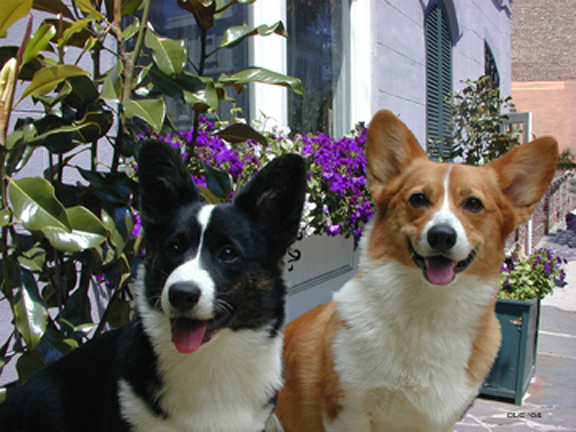 Pembroke Welsh Corgi is the more popular breed among these two. The queen of the United Kingdom owns several of these and occasionally goes with them to public functions. Having been around both breeds on and off for 45 years I was a bit disappointed by this article and feel that you’ve not given the cardigan corgi the credit it deserves. Please research more thoroughly in future as some of the “facts” seem rather “loose”. 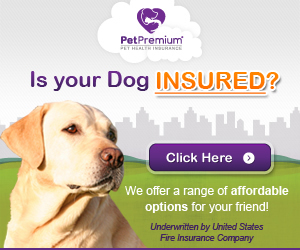 Both breeds make fantastic pets and they do have different traits and certainly characters…. I encourage people to meet and get to know both breeds before deciding.